Are you living a life of direction and purpose? Are you in touch with your intuition and on track with your destiny? 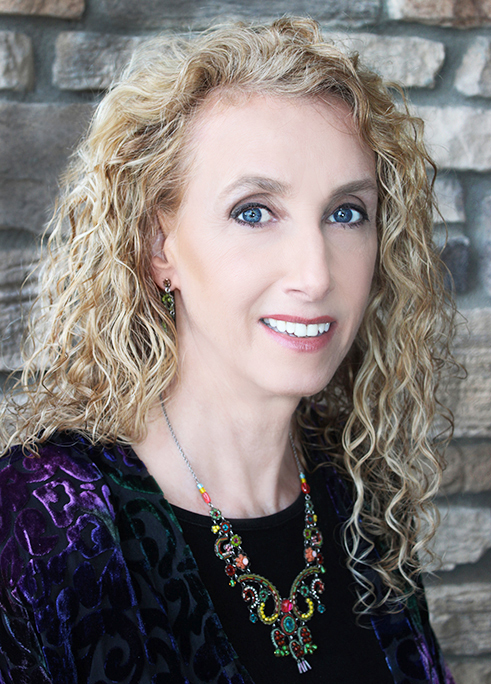 Dr. Susan Shumsky shares simple techniques to support us all in tapping into our inner wisdom and taking steps in the direction our soul would have us go. She also shares what “Miracle Consciousness” is and how we can claim it and put it into effect in our lives.